What makes TriviAVision for Venues so popular? It’s time to bring the traditional trivia night into the 21st century with TriviAVision! TriviAVision is the ultimate Big Screen trivia night. Players will play the traditional form of trivia with paper and pens but we’ll use the TV’s in your venue to provide patrons with a multui-media rich trivia night with movies, music, pictures and text based questions creating the ultimate player experience! Why not take your trivia nights to the next level with QuizXpress the ultimate Trivia Game Show! Why stop at transforming your traditional paper based trivia nights using Big Screens and multi-media questions when you can go to the next level and introduce your players to mobile keypads, multi-choice questions, fastest finger rounds, betting questions, millionaire trivia ladder and more with QuizXpress the ultimate trivia game show, it’s a trivia revolution! 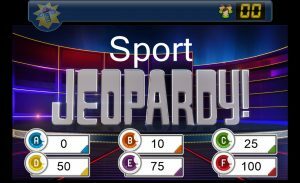 You can either add QuizXpress as another night of the week or Mix N Match with TriviAVision and appeal to a much wider demographic. The old and the new – TriviAVision coupled with The Entertainment System gives you the best of both worlds! Why not provide the ultimate trivia night by mixing the old with the new! Give you patrons the ultimate experience. 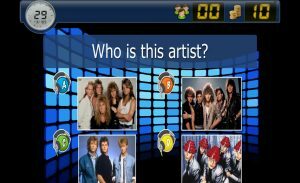 For the die hard trivia buffs, give them a night of TriviAVision – paper based trivia where you must know the answer but mix it in with a couple of rounds using mini-game shows like Sale of the Century, Jeopardy, Millionaire Ladder, Name that Lyric or Fastest Finger that comes with The Entertainment System where you have to buzz in your answers with mobile buzzers. It really is the best of both worlds and is sure to boost your sales, increase your ROI and pack out your venue! With Time Out Entertainment we specialise in providing venue owners with total solutions. Solutions that not only drive sales and profits, but solutions that are creative, different and will give you the edge on your competitors. 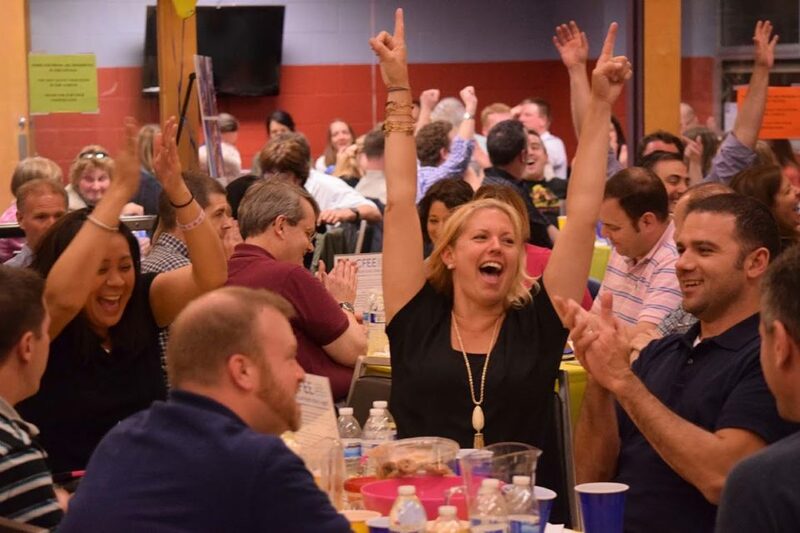 Whether it’s a creative spin on a Bingo night with Varingo or using Big Screens and Muti-media for a traditional trivia night with TriviAVision or a full on engaging, interactive and high-octane night of fun with Infusion or QuizXpress the ultimate game shows. Time Out Entertainment is your one-stop shop for all your entertainment needs.